Denis Mallon launched his new film, Daytrippers, at a special event in Perth Museum, on Wednesday July 15th. The Edinburgh-based animation director gave a special presentation, detailing the inspiration, design decisions, and secrets of the animation process behind his new one minute short. 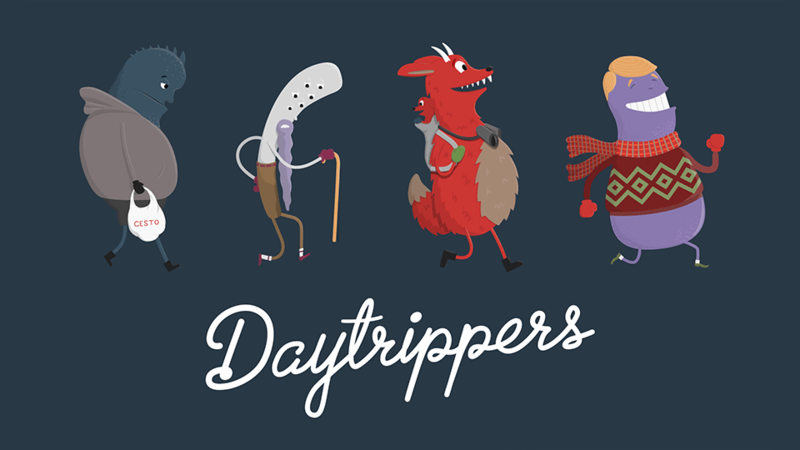 Daytrippers was inspired by the strange and unusual folk seen enjoying the outdoor landscapes of Scotland, the UK, and Europe. “Hike up a mountain in the Scottish Highlands and you’ll see all walks of life”, says Denis. “I’ve used a bit of creative license, but some of these oddball characters aren’t too far off the real thing”. The film is inspired by classic animation of the 50s and 60s, brought up-to-date with the techniques of modern 2D and 3D digital motion graphics. Denis used After Effects and Cinema 4D to create a vintage flat illustrative aesthetic. You can watch the film below and when you’re finished, you can check out exclusive concept art at daytrippers2015.tumblr.com. 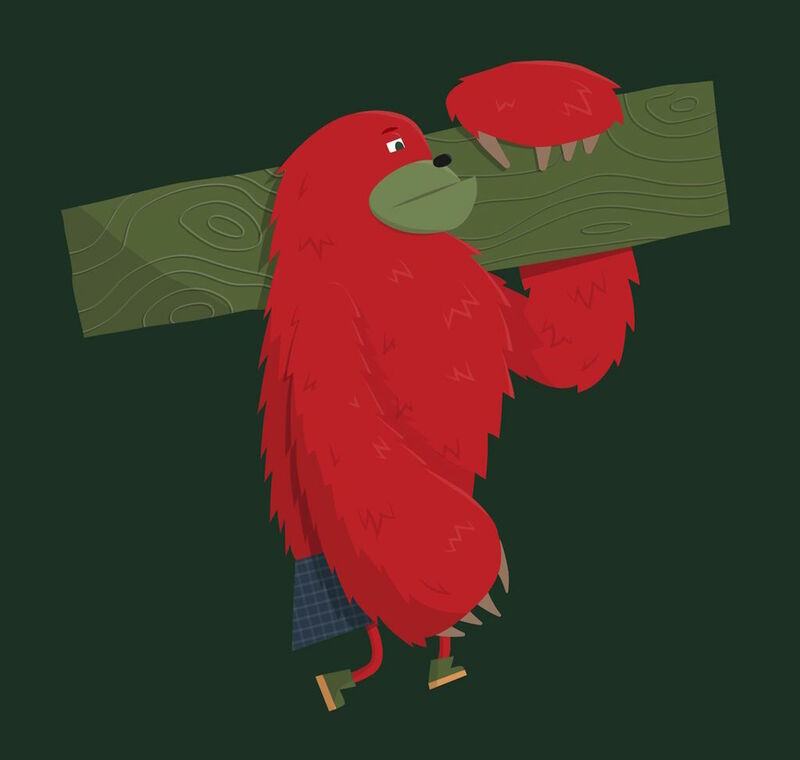 Find out more about the work of Denis Mallon at www.denismallon.com, or follow him on @DenAtWork.